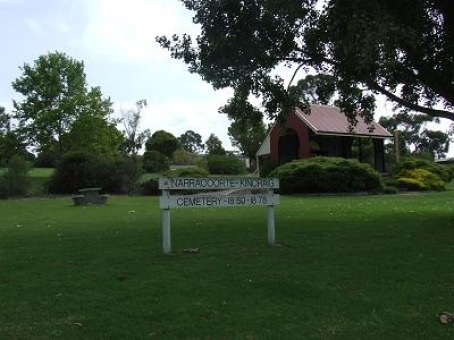 Naracoorte Old Kincraig - Gravesecrets at your fingertips! This cemetery has been cleared. No headstones remain. Location details only.